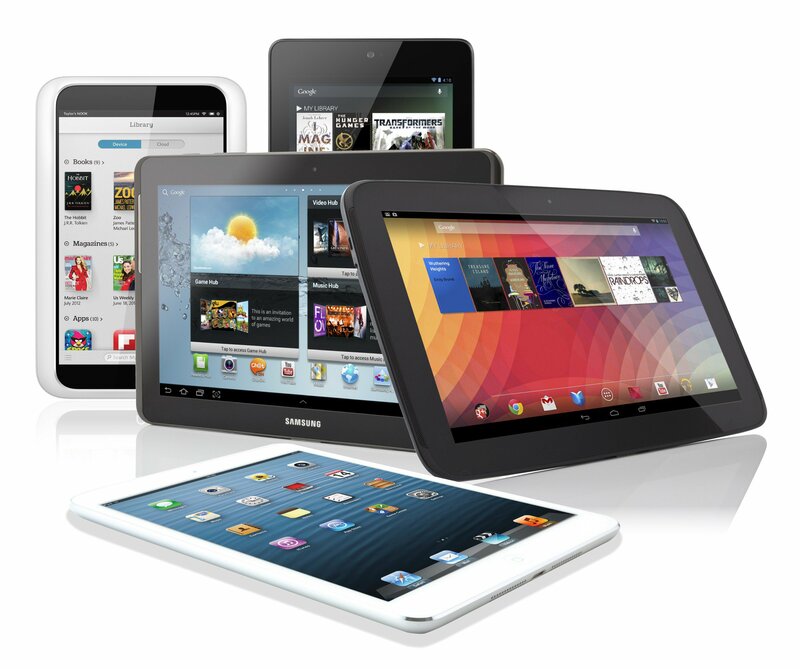 Have you been given a new Tablet to play with or invested in a new smartphone? Not really sure what you are supposed to do with it? Come along to our open computer sessions on Thursday mornings between 9:30 and 12:30 and we can help you navigate your way through.